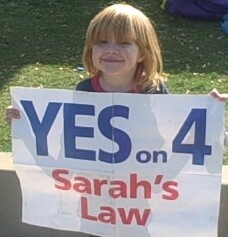 Home→politics→Sarah says: vote for Sarah and Sarah’s law! ← Will your vote impact your eternity? Nice pic of Sarah Noel. Could you send me the pic along by email so I can adjust size and print it off?